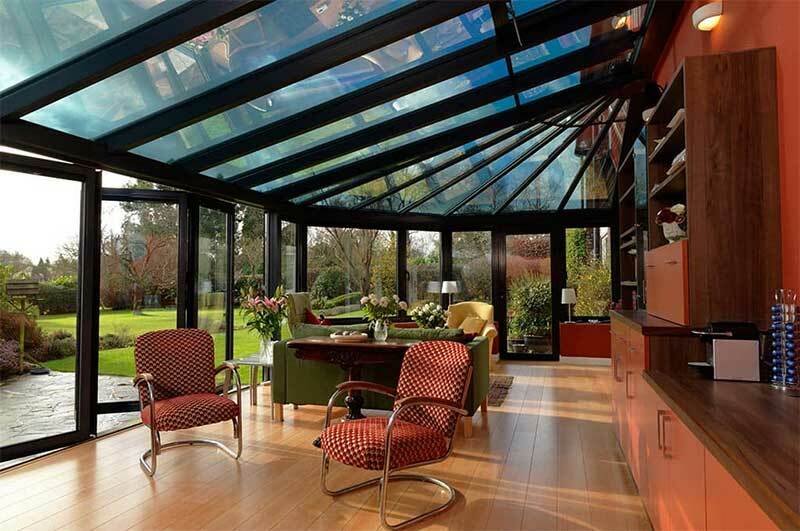 Conservatories are a great space to enjoy but they do suffer from the extremes of the weather. Too hot in summer and too cold in the winter. 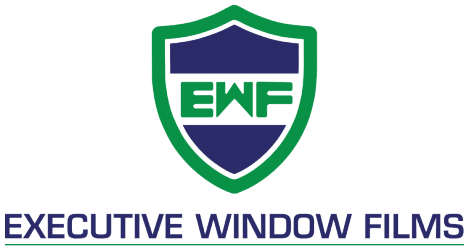 Executive Window Films can apply solar-control window films to alleviate most of these issues. Our hi-tech window films can reject up to 80% of solar gain, helping to drastically reduce glare and heat build-up in your conservatory. These technical films can also reduce fading to your furniture, drapes, and carpets by blocking 99% of harmful UV rays. Conservatory window tinting can also be applied to maintain heat in the conservatory in the winter months by insulating the glass. We have conservatory window films for both glass and polycarbonate roofs. 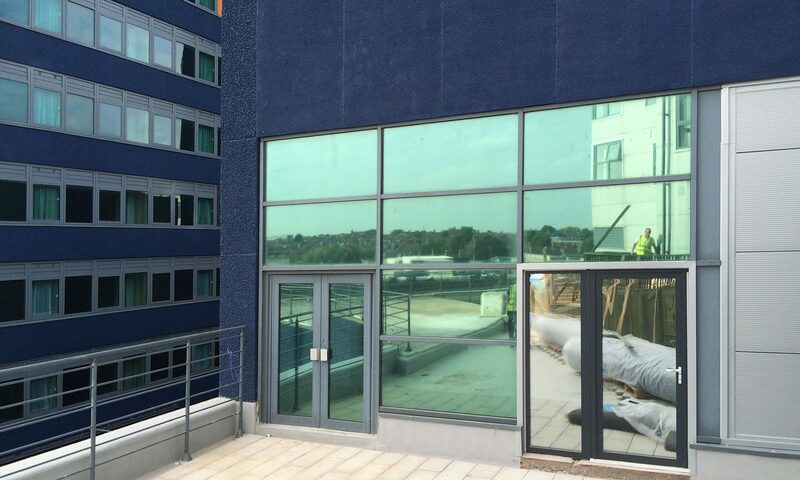 Frosted window films can also be applied to give that extra bit of privacy from neighbours, if required. Midlands, Burton-on-Trent, Derby, Nottingham, Lichfield, Tamworth, Coventry, Birmingham, Leicester, Loughborough, Ashby, Stafford, Cannock, Chesterfield, Walsall.